3rd European Space Tourism Conference | Space Agenda, The space related events calendar! The Space Tourism industry is open for business. And not just to a handful of the world’s wealthiest people. 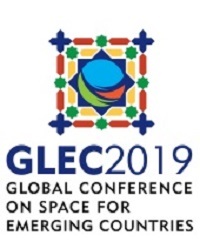 Companies developing commercial and re-usable space vehicles such as Virgin Galactic, XCOR, Blue Origin and Armadillo are attracting massive publicity with operations of sub-orbital space flights soon to commence. 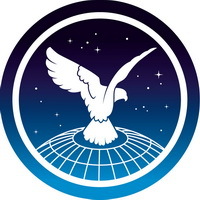 Following the success of the Royal Aeronautical Society’s earlier Space Tourism events in 2006 and 2009, the Society will host the 3rd European Space Tourism Conference in June 2012. 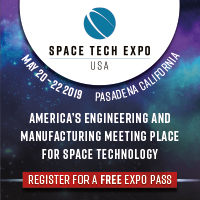 This event will bring together stakeholders such as private space companies, venture capitalists, payload integrators, industrial partners, lawyers, tourism agencies, and safety, regulatory & insurance experts. 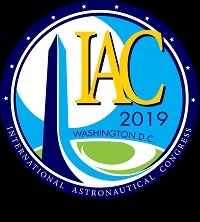 It will be a unique opportunity to hear and interact with the leaders and innovators from the space tourism industry and develop key professional relationships. In 2001 Dennis Tito became the first space tourist when he paid an estimated $20 million for a one week trip to the International Space Station. Since then six others have followed in his footsteps, suggesting there is a market for privately funded trips into space. The challenge since then has been to manufacture reusable space vehicles to bring the cost of access to space down and create an industry with mass market opportunities. Virgin Galactic have so far invested $250M in commercial space flights and received $58M in deposits from about 500 people – roughly equal to the number of astronauts who have ever lived. The US state of New Mexico has invested $200M in the world’s first spaceport with Sweden, Curaçao, Dubai and Scotland vying to compete. Also, NASA has struck a $4.5M deal with Virgin Galactic to carry payloads to edge of space, and awarded $365M of contracts to companies like SpaceX, Sierra Nevada Corporation, Boeing and Blue Origin to build vehicles capable of travelling to low earth orbit and beyond. 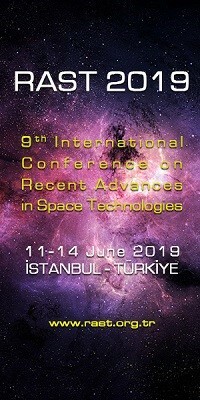 This conference is essential for those looking for the latest news and developments in space tourism, and for those looking to profit from the revolution of affordable space travel to a mass global market.